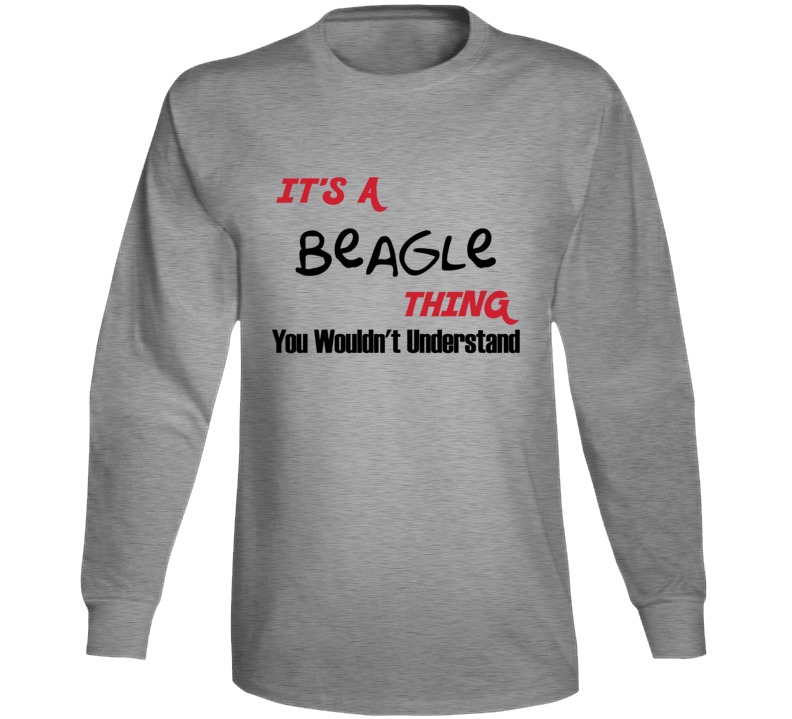 This Beagle Thing Long Sleeve is just SO TRUE! They won’t understand so why not tell them upfront? 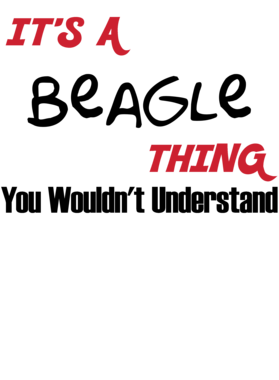 Check it out on other products - shirt sleeve, v neck, cell phone cases & more! Get Yours Now! Did we mention our shipping is flat rate? Pay shipping for your first item, then all additional items ship for FREE!